ACR Plumbing and Heating Ltd is based in Dublin 6w and we provide high-quality plumbing and heating services. Founded in 1990, we have been working with property management agents, commercial customers and thousands of residential customers ever since. Our reputation has been built on our commitment to deliver our plumbing and heating services to the highest possible standards. 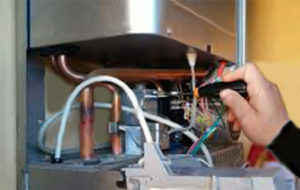 ACR Plumbing and Heating are plumbing experts with over 28 years experience serving domestic and commercial customers. We carry out all types of plumbing work, from installing new washing machines to a full bathroom renovation. 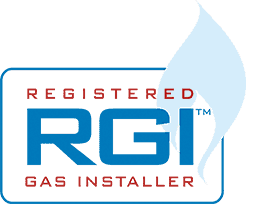 We are registered gas installers with the Registered Gas Installers of Ireland (RGII) which gives you the peace of mind of knowing that we are fully compliant carrying out gas boiler installations, services and repairs. Our qualified and experienced plumbers will carry out all your plumbing installations and repairs to the highest standard. From maintenance calls to emergencies and everything in between you can count on us to get the job done. Conveniently based in Dublin 6w, we cover all areas of Dublin. When you call our office, your call will be responded to by our office based team. We will give you a free estimate for work to be completed and all jobs are carried out with the minimum disruption. ACR Plumbing and Heating have over 28 years experience. We provide professional, friendly service and we operate under the highest standards of safety. We are fully registered and comply with the latest industry legislation. We guarantee our work and it is carried out to the highest quality. 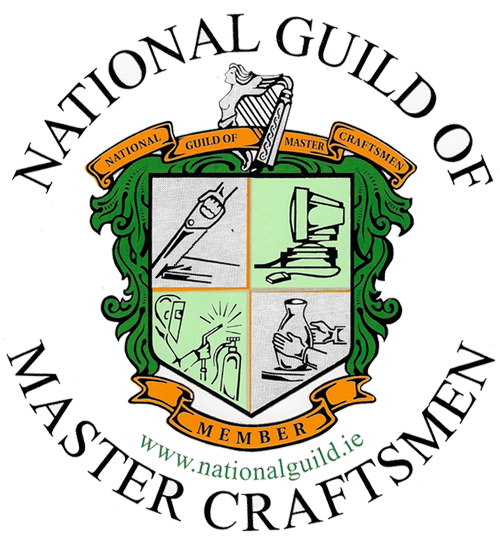 We are registered with the RGII (formally Bord Gáis) as gas installers and boiler servicers. We are also registered with the Sustainable Energy Authority of Ireland (SEAI) for the ‘Home Energy Saving’ (HES) scheme for condensing boiler and heating controls upgrade grants. And we are accredited installers of Worchester Bosch Group boilers. For friendly service, qualified plumbing and heating services carried out to the highest safety standards and work covered by our full public liability policy contact us today on 01 4979838.